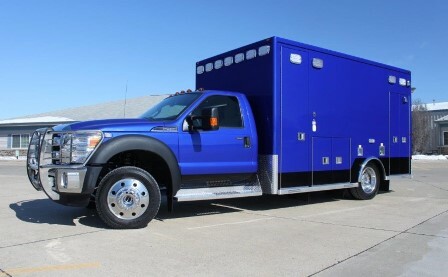 Life Line Ambulance is a true custom builder. 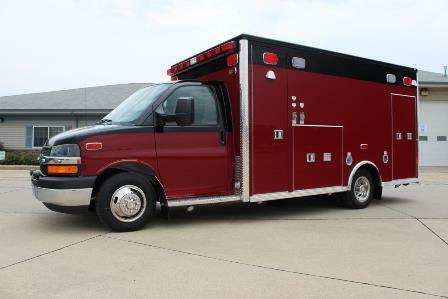 Life line will provide you with an ambulance that is built exactly as you wish. With the quality and attention to detail that's hard to find in a mass-produced assembly line type ambulance. From engineered drawings to renderings to the production floor finished product.